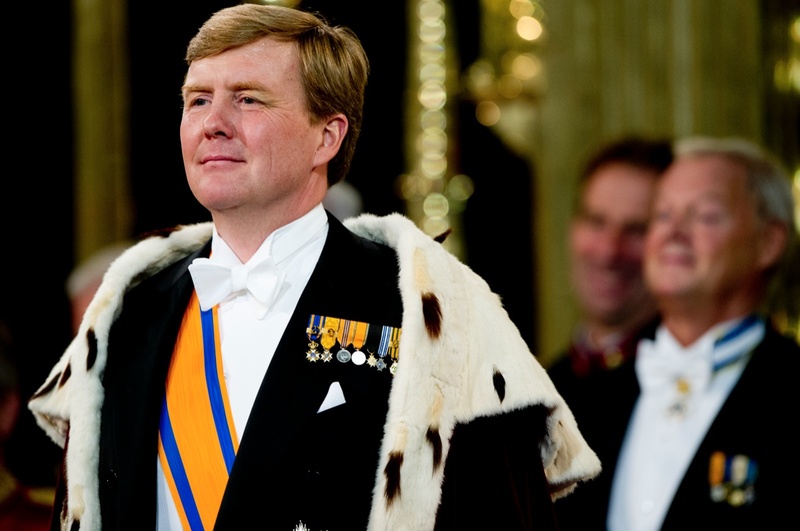 On Sunday, September 8, 2013, His Majesty King Willem-Alexander of the Netherlands received the Olympic Gold Order from International Olympic Committee President, Mr. Jacques Rogge, in Buenos Aires, Argentina. 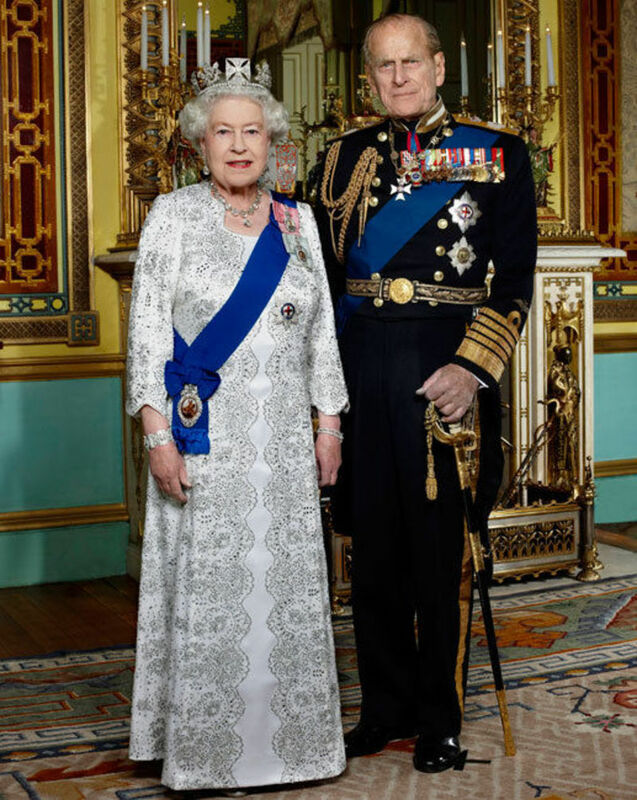 Please click here to read an article about today’s presentation of the Olympic Gold Order to His Majesty from the newspaper, Washington Post. Click here to watch a video (in English). On Saturday, September 7, 2013, Her Majesty Queen Elizabeth II and His Royal Highness The Duke of Edinburgh accompanied by His Royal Highness The Duke of Rothesay attended the 2013 Braemar Gathering held at the Princess Royal and Duke of Fife Memorial Park in Aberdeenshire, Scotland. For more information about yesterday’s event as well as to view photos and watch a video please click the links below. VIDEO w/Article, Photos, Photos, and even more photos. Remembering Her Royal Highness the Late Princess Lilian of Sweden, The Duchess of Halland. On Sunday, September 8, 2013, Their Majesties King Carl XVI Gustaf and Queen Silvia of Sweden accompanied by Their Royal Highnesses Crown Princess Victoria and Prince Daniel of Sweden, and Their Royal Highnesses Prince Carl Philip and Princess Madeleine of Sweden arrived at the Engelska Kyrkan in Stockholm to attend a memorial service for Her Royal Highness the late Princess Lilian of Sweden, The Duchess of Halland. 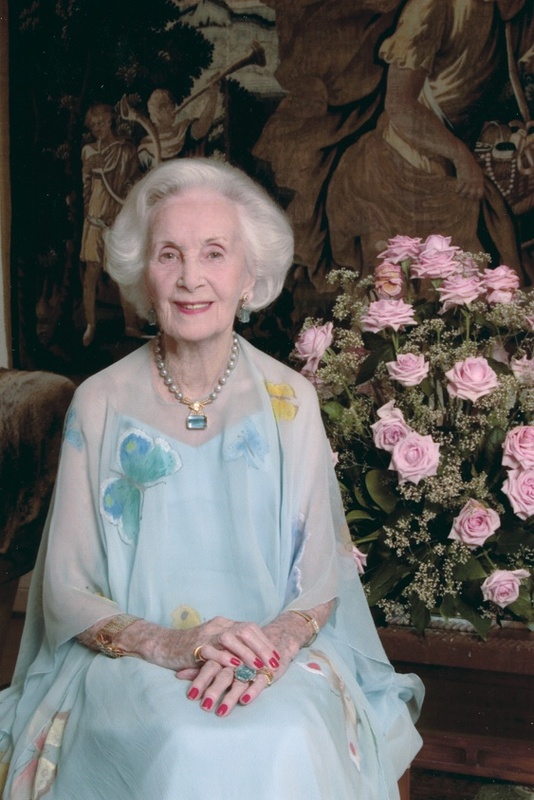 The Welsh-born princess, who was married to His Royal Highness the late Prince Bertil of Sweden, passed away at the age of 97 on March 10, 2013. On Sunday, September 8, 2013, Her Majesty Queen Rania of Jordan met with members of the program, I am Proud to be a Teacher, according to Petra News. In other news, it was announced that His Majesty King Abdullah II of Jordan will visit Beijing, China next week where he will meet with President Xi Jinping to discuss the latest developments in the Middle East, the ongoing crisis in Syria, and ways to strengthen bilateral relations between Jordan and China. Thereafter, His Majesty will travel to New York City where he will give a speech during the 68th Session of the United Nations General Assembly regarding the Syrian crisis and much more. 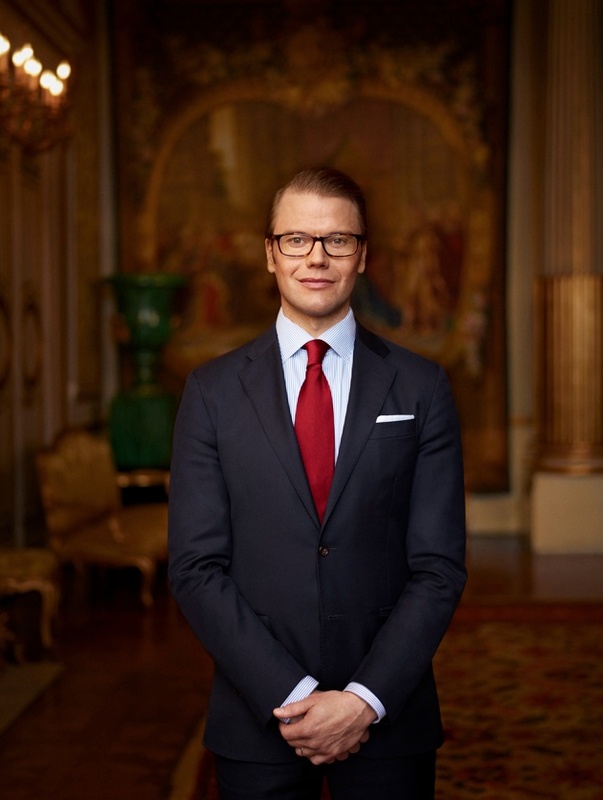 On Sunday, September 8, 2013, His Royal Highness Prince Daniel of Sweden arrived at Haga Park in Stockholm to attend the 1st Edition of Idrottens Dag (Sports Day) and Prins Daniel’s Lopp (Prince Daniel’s Race). On Friday, September 6, 2013, Her Serene Highness Princess Charlene of Monaco watched the finals of the 2013 Masters de Pétanque held in square of the Palais Princier in Monaco. After the competition the lovely princess presented trophies to the winners.